John and I will perform Drift Theory 2 utilising Epic Games’ Unreal game engine in which we are creating an “instrument” of sorts. 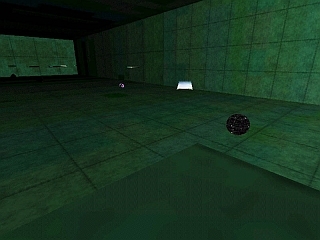 Objects, which can be seen in this screen grab, have been assigned sounds which are set off when “nudged” by the player. 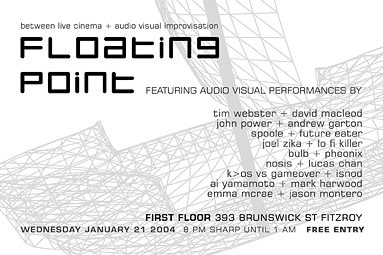 Two to three levels are planned, each with their own set of sound objects that bounce from one end of the “performance space” to the other.